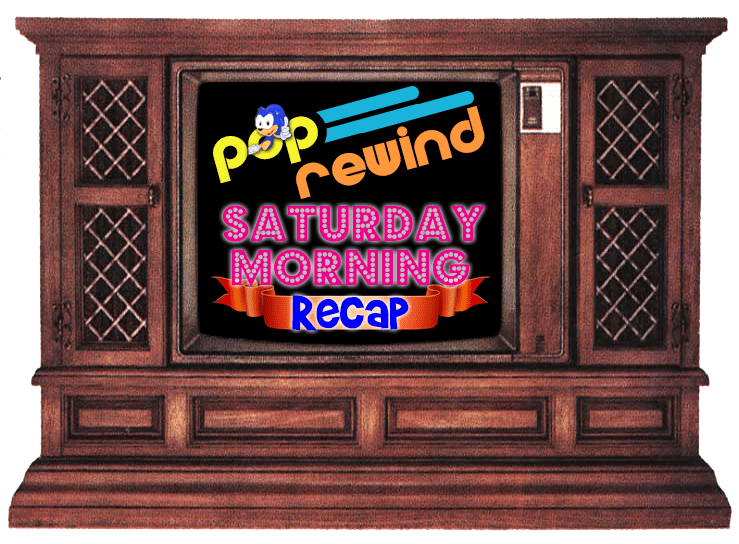 With the news that ALF may return, we thought watching an episode of ALF: The Animated Series would be a good way to start your morning. And yes, the above episode is “Phantom Pilot”, the one with the subliminal message that we talked about earlier in the week. Thor: Ragnarok Scribe to Pen Masters of the Universe for Sony. 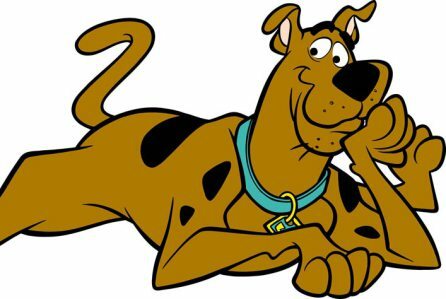 Scooby-Doo Animated Feature Planned At Warner Bros.
Starz Releases ‘Kick Ash’ Poster for Ash Vs. 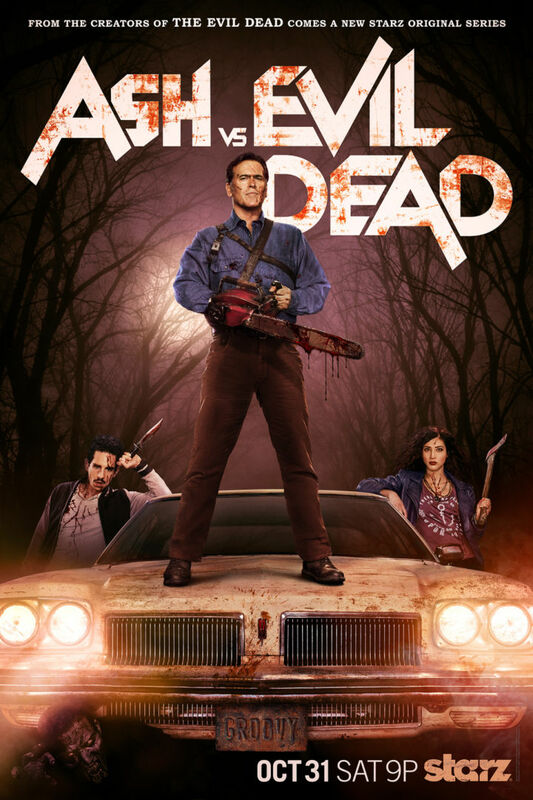 Evil Dead Series. 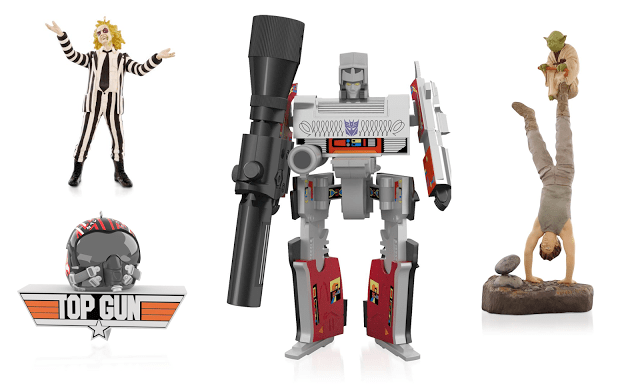 Megatron, Beetlejuice, And More In The 2015 Hallmark Keepsake Collection. On the heels of the speculation that we may one day soon see an ALF reboot, we wrote about 10 Things You Didn’t Know About ALF. Lee finally makes the review we were all waiting for: New Nintendo 3DS XL vs. Virtual Boy. 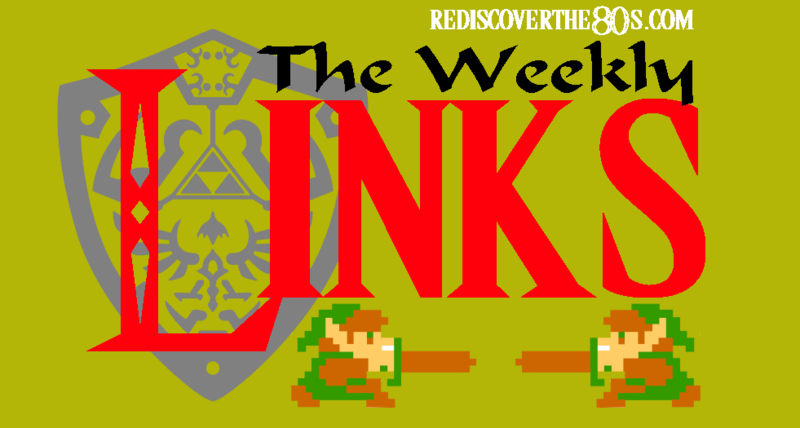 Rediscover the 80s breaks down all the 80s news you need to catch up on in this week’s Weekly Links. 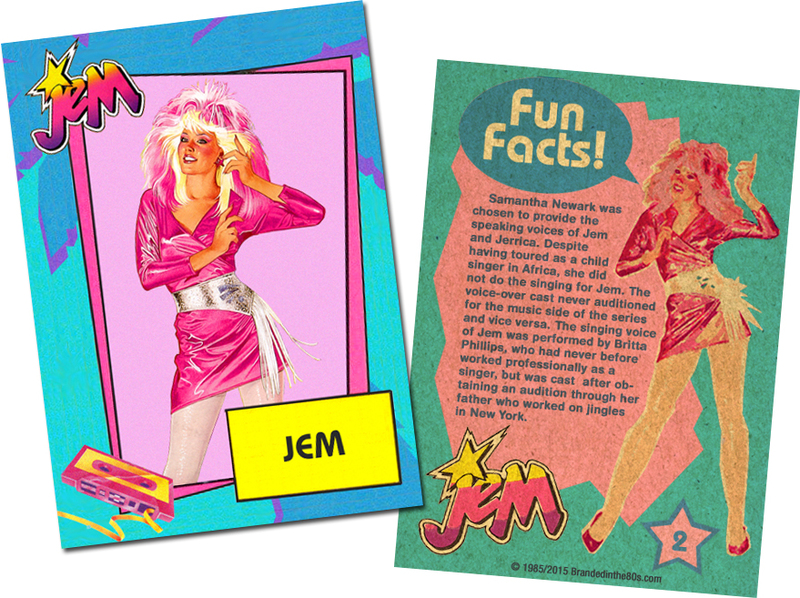 Branded in the 80s has some new trading cards that should exist and we are definitely on board for these Jem and the Holograms cards!